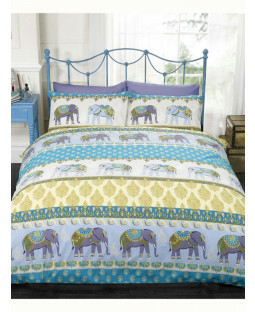 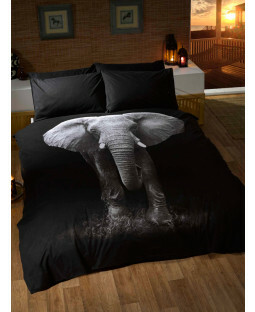 Find Elephant Duvet Covers in pretty polkadot, eye catching Indian carnival and striking photo designs in our Elephant bedding range. 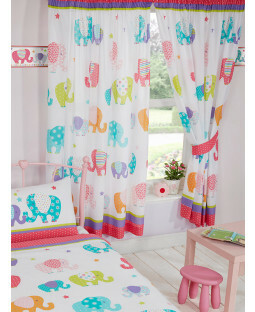 For nurseries and kids rooms our elephant junior bedding bundle is ideal for baby elephant fans, and comes with matching elephant curtains and elephant wallpaper to complete the theme. 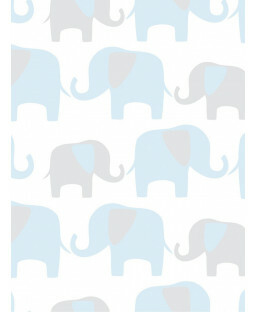 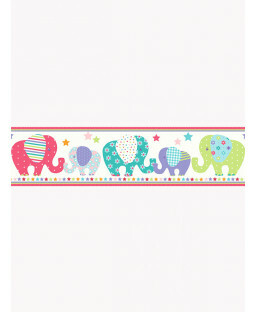 For a shabby chic look, apply grey and blue elephant wallpaper with an easy to use peel and stick backing.